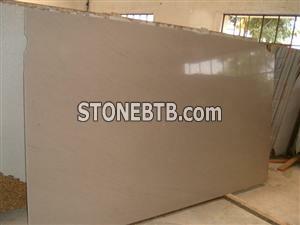 Beige color quartizite ideal for internal flooring, wall cladding, external flooring. 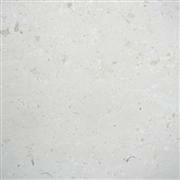 This is a uniform color material availabe in big slabs sizes also. We can supply 8000 m2 of it per month in a regular basis. 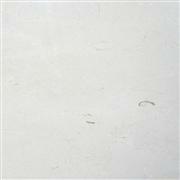 Biancone asiagoLimited quantity is supplied.